It has been good to see many more of you doing the challenges. I like hearing that you like them. Now it is time for photo challenge 11 and this week it is Boats. There is something about boats. Who doesn’t love them? I have no idea what it is that makes them so appealing, even more so with a camera. Perhaps it is something about conquering the oceans. Maybe it is about the oldness of them, how long we have been travelling in them. What do you think? Would love to hear your opinion. I have to admit I’m a little afraid of water. I can blame my cousin for that. When I was growing up we would go swimming. When we did she would come up behind me and push me under the water. Dunking, I believe is the term. It can be fun, but when you don’t really know how to swim, not so much. There were times when she held me under so long that I wasn’t sure I would survive. It is very terrifying. I was probably about 5 years old. So, water and I have never really been friends. However, I do love boats. I love being in them. Going somewhere in a boat is always fun. Seasickness isn’t a problem. In fact the rougher the crossings the more I like it. When the boat is sailing on calm waters I find it quite boring. It is amazing when you go back to see how many photos of boats I have. I have narrowed it down to a selection for you. I hope you enjoy them. hi leanne, wonderful and interesting Pictures for the challenge theme, here is my post for the week challenge https://wp.me/p2AvI7-2Wp. i have left a link to ryan photography with boats theme linked https://ryanphotography.uk/2018/11/19/photo-for-the-week-18-boats/. Thank you Robert, you have some great images of the boats, I like how they are black and white. These shots are all really good. Great deal of depth and detail, really expressive. Yours look so peaceful. Thank you for the link. That’s great, Wes,but the link isn’t working. Thanks Leanne. Not sure why – works when I click from here. Will just have to leave it as a stand alone WordPress post I guess. Pity – I was keen to be part of your site also. Maybe it is just me Wes, if you can see it then it must work for others. Sorry, but I can’t see it either. Here at 44.4 N / 79.7 W all the boats are pretty much put away for the winter. I will try to get myself down to the marina and see if there are any interesting “shrink wraps” for you. That could be interesting, how the boats are packed away for the winter. Ok, I took your challenge, finally. Here is my post. Love to know what you think. Well you found my weakness and my love. 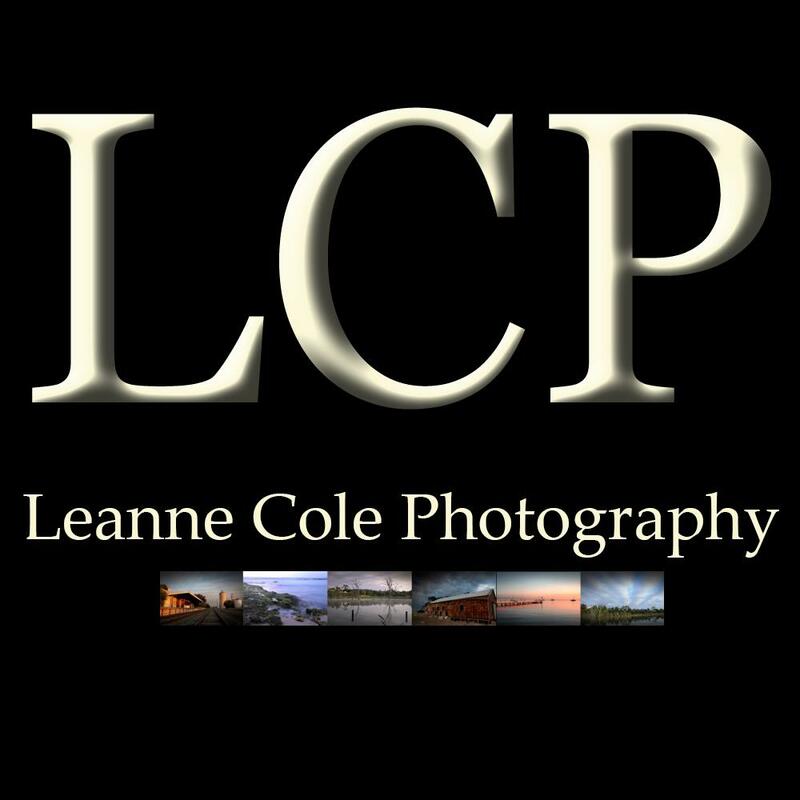 Your photos are beautiful as always, Leanne. Thanks. That’s great to hear Tim, boats are the best and thank you.